The Kellyville Park and Bernie Mullane Sporting Complex encourage a healthy active lifestyle through the various indoor and outdoor physical activities that can be done by almost anyone. In addition, Kellyville makes it possible to have a relaxed and quiet lifestyle (especially after a long day of hard work) because of its strategic location. There’s balance and harmony here because of the activity and relaxation. However, both are impossible if there’s even a minor inconvenience at home or at the commercial premise. At home, a leaking tap or a potentially overflowing toilet would make it impossible for anyone to relax. At the workplace, store, restaurant or cafe, any plumbing or drain issue would make most business activities impossible or very difficult to perform. That’s why here at North West Plumbing & Drainage, we’re quick to fix the leaking taps, blocked drains, malfunctioning toilets, gas leaks and burst pipes. No matter where you are in Kellyville and whether it’s a small or big job, we will promptly arrive on your site. To quickly fix the problem, we always bring the necessary parts and tools. This way we avoid driving back and forth for supplies. Most of the time we can fix the problem right on the spot. Whether it’s a residential or commercial assignment, we do the job quickly and efficiently to stop the inconvenience and stress once and for all. This way you can better focus on playing tennis, soccer or cricket (or just enjoying the park during a nice weather). As a family-owned and -operated business, our commitment has been to deliver excellent results at fair pricing. For repairs, we ensure a complete solution (not just temporary relief) to prevent recurrence. For installations and replacements, we ensure reliability and longevity. Here at Kellyville it’s nice to spend the whole day cycling or bushwalking. But during the little time you spend at home, it’s also nice to make sure that everything’s working well (especially the taps and the toilet). Any malfunction is certain to ruin your entire day. It’s also the case in businesses where in fact, the plumbing is crucial for many business operations (especially for restaurants, workplaces and cafes). That’s why it’s been our commitment here at North West Plumbing & Drainage to ensure reliability, convenience and longevity. Life can be both exciting and relaxing here at Kellyville. But that little time for relaxing could be taken away by a plumbing problem. 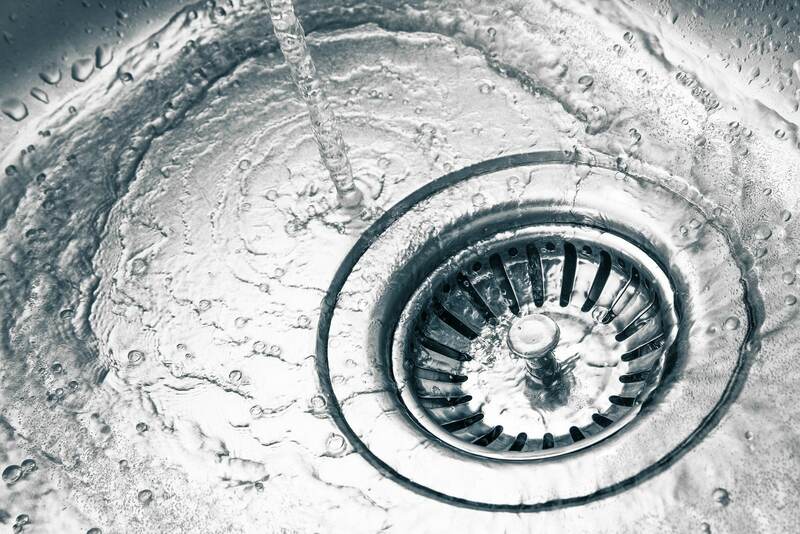 Our team wants to take care of that as quickly as possible through our professional plumbing and drain services. Phone us today at 0451 669 290 if you’re looking for hardworking and honest plumbers. This way you can better focus on relaxation (especially after a long busy day) or physical activity. With our professional plumbing services, you can ensure excellent results.